Bristol beat doctors General Midi return all guns blazing with the second single from their "Operation Overdrive" album. 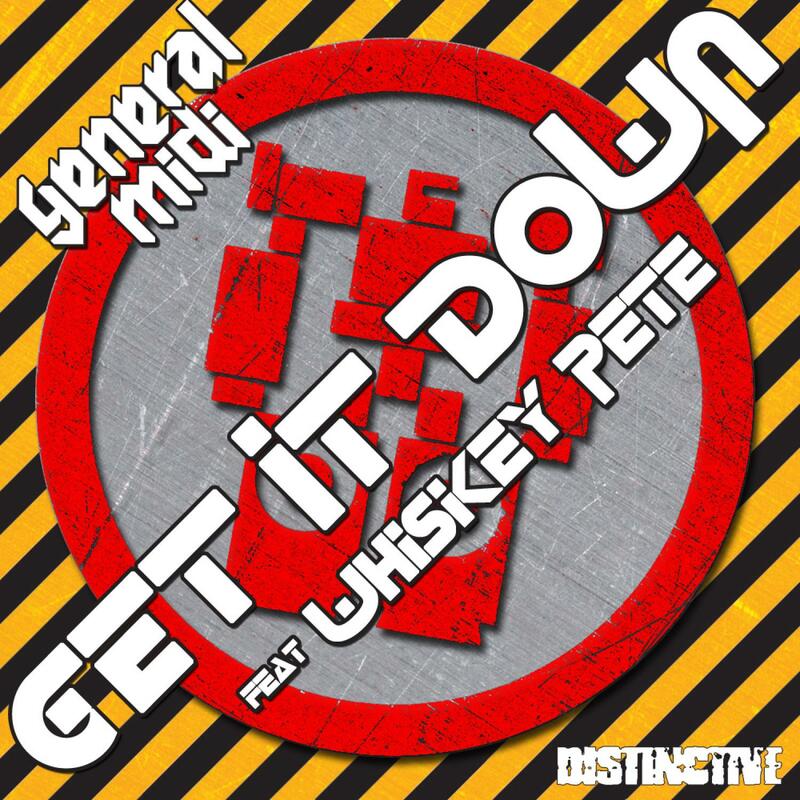 "Get It Down" covers a myriad of musical bases. The General Midi mix heads 'straight to dancefloor' with electro breaks, whumps, whoops and break beats like no one else can. Things take a tempo downtime with the creeping Dubstep mix. Next up is some 4/4 crunching beats and slick electro grooves with the Dee Zed remix. To round off the musical masterclass our heroes turn out a Bassline mix with just the right mix of polish & groove. The original album mixes are also included in their original and swearing-less versions.